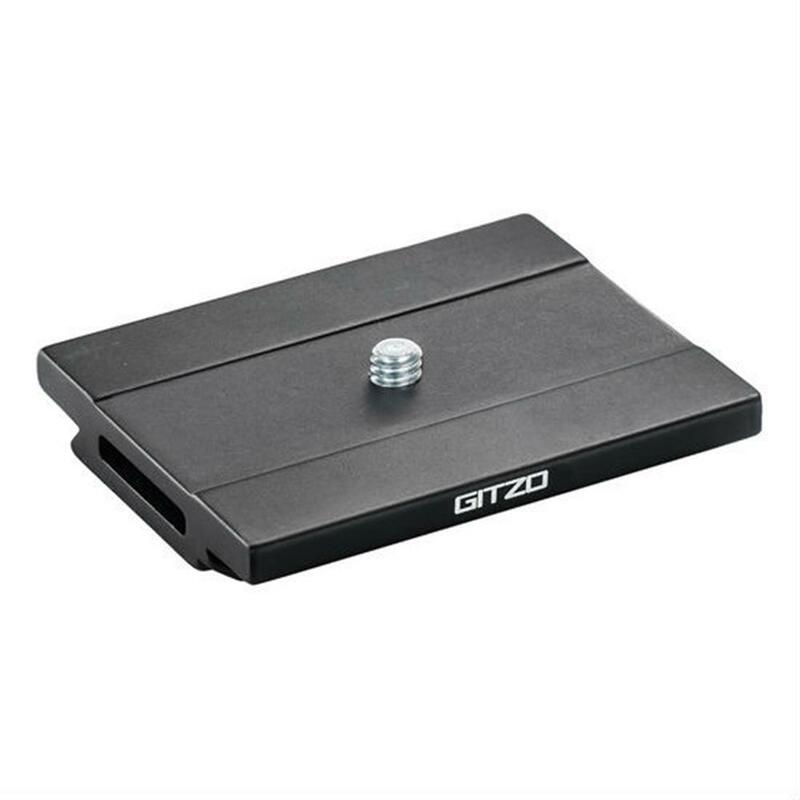 GS5370D is Gitzo's Arca-style quick release plate with standard size. It comes with one 1/4" camera screw, which can be tightened by hand, using a coin, with the supplied allen key, again to make it as easy as possible to use, no matter where you are and what tools you have to hand. Length: 70 mm / 2.76 in. Width: 55 mm / 2.17 in. Weight: 0.070 kg / 0.15 lbs.